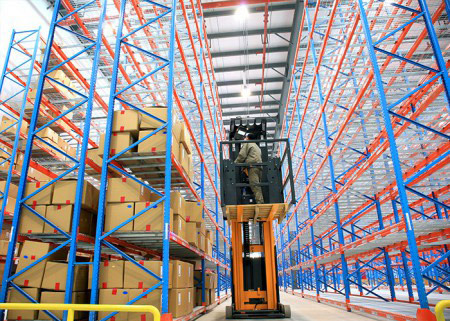 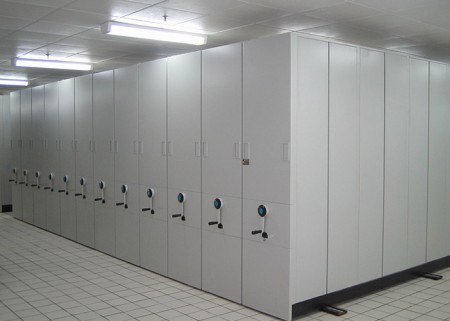 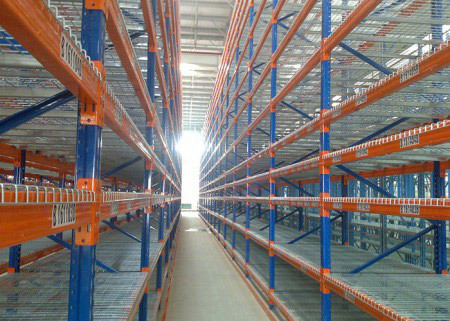 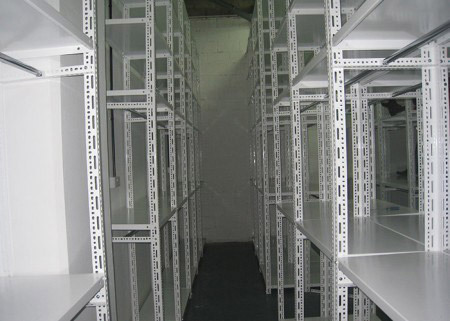 Slotted Angle provides simple, cost-efficient solutions for virtually any storage requirement. 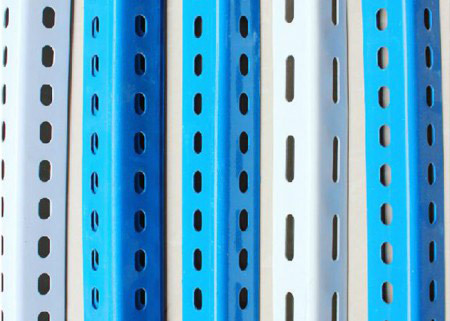 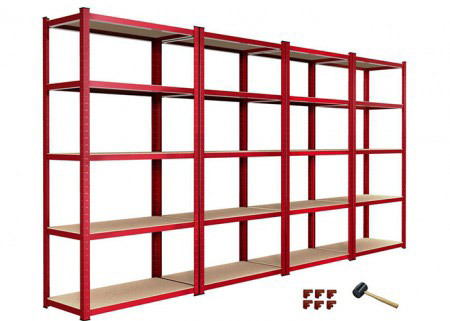 The unique pre-punched hole pattern allows multiple steel sections to be bolted together to form sturdy shelving and storage systems. 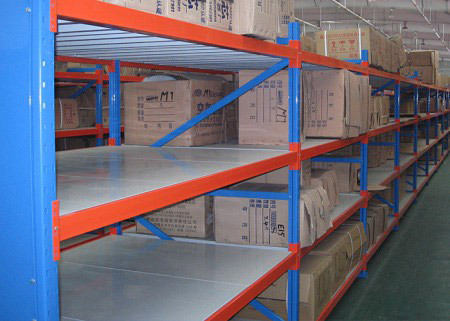 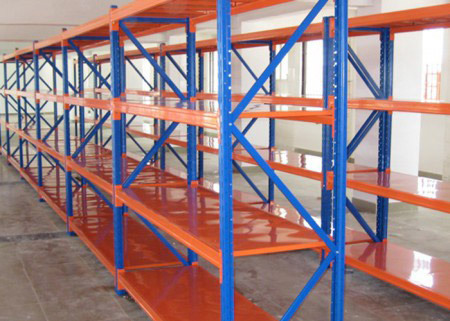 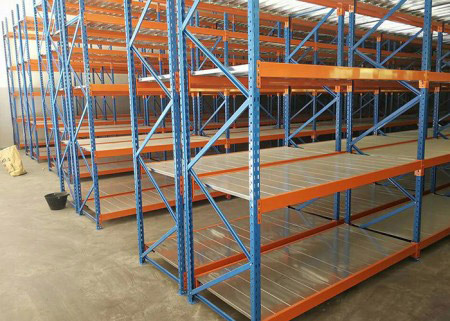 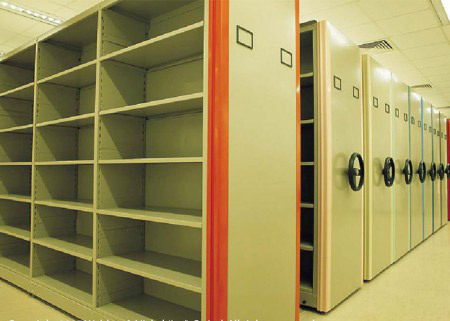 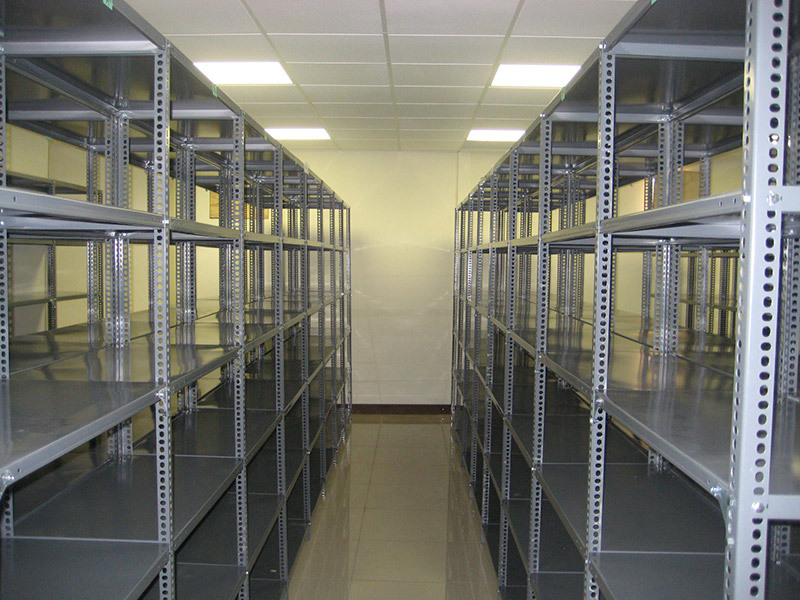 Slotted angle shelving is widely used in daily life nowadays for storage all around the world, especially in the Middle East. 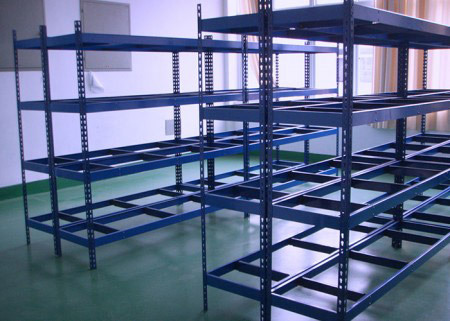 It is very easy and simple to assemble, and slotted angle shelving is a kind of ideal shelving for storing files, stationery and small parts. 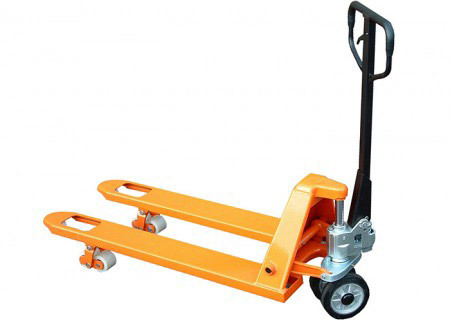 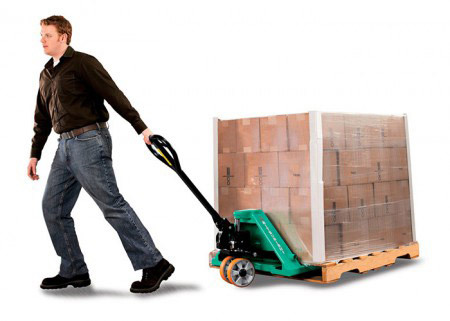 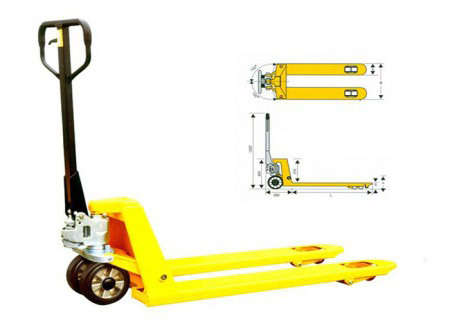 The Loading Capacity Varies From Light To Heavy Duty. 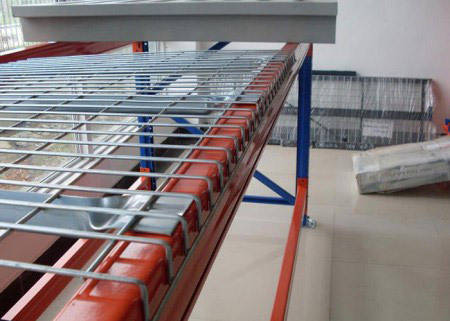 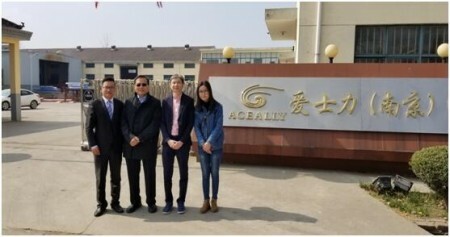 It Could Be Extended In Width And Height, It Requires No Special Tools, Makes Aceally Slotted Angle System Ideal For Manual Warehousing. 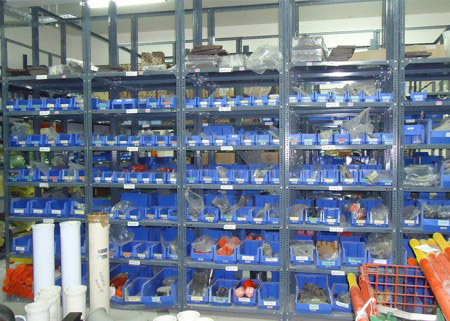 The steel slotted angle shelving is designed various sizes, offering numerous combinations to provide storage solutions for all environments. 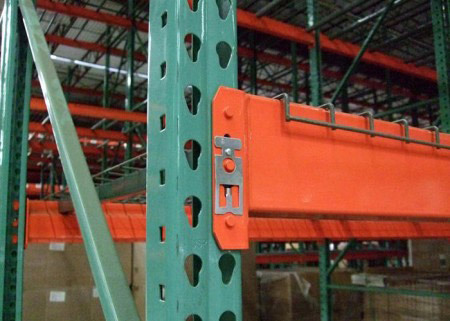 slotted angle helps you build an efficient framing system for a variety of uses from machine guards to handrails. 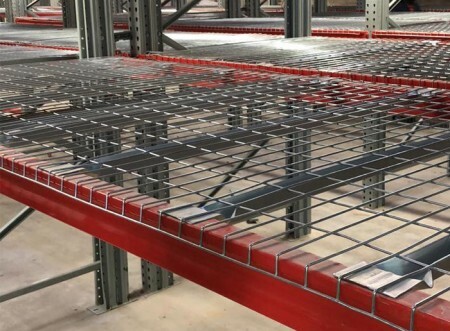 Slotted angle is the most versatile, time and cost effective construction material available for building carts, ladders, benches, shelving, cases, racks or any other type of structure. 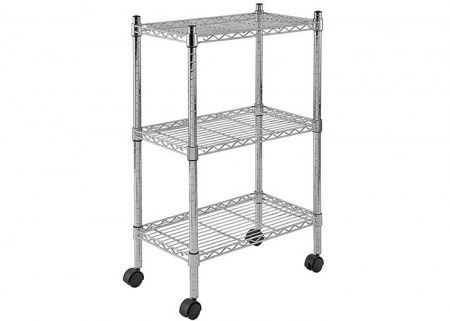 The angle shelving is made of either 12 or 14 gauge roll-formed steel. 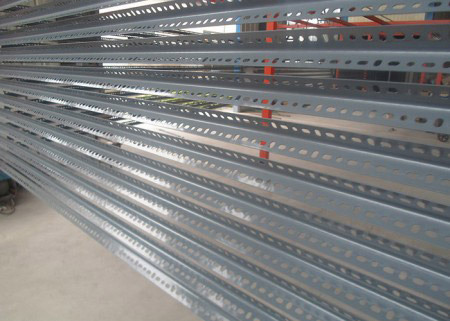 Slotted angle is finished in grey powder coat enamel or corrosion-resistant galvanized finish. 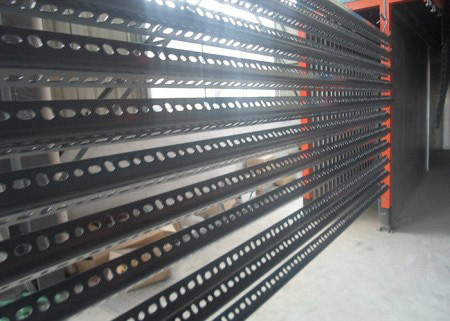 3,4,5,6 layers is available, and the layer height could be adjustable by free. 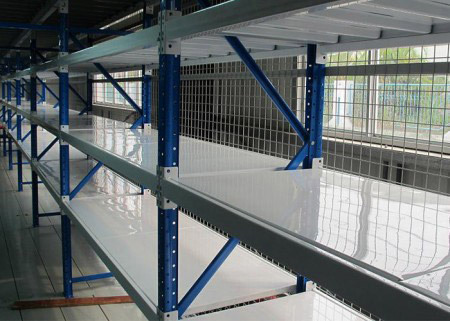 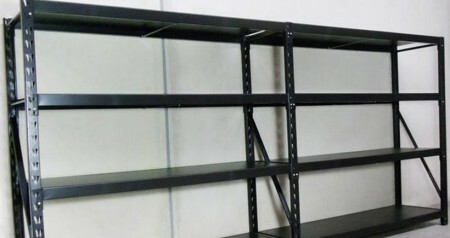 Ps: Light duty slotted angle shelving non-standard specifications available, if you have special requirements, pls contact me, it can be design as per your needs.